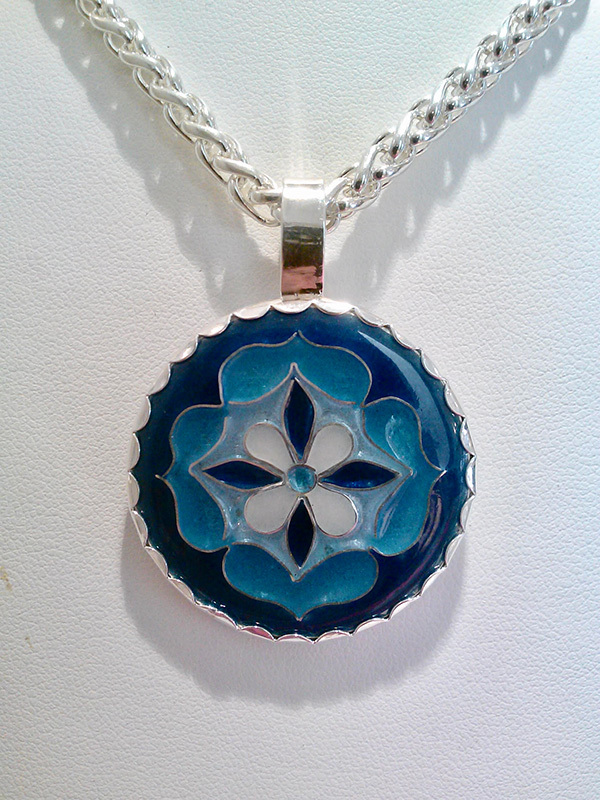 New jewelry-making program opens this weekend. Over the years, there’s been constant inquiry for jewelry-making classes at Featherstone, and while the Island has a plethora of jewelers who could teach them, until the new Pottery Studio building opened last year, Featherstone lacked the space to hold the classes. 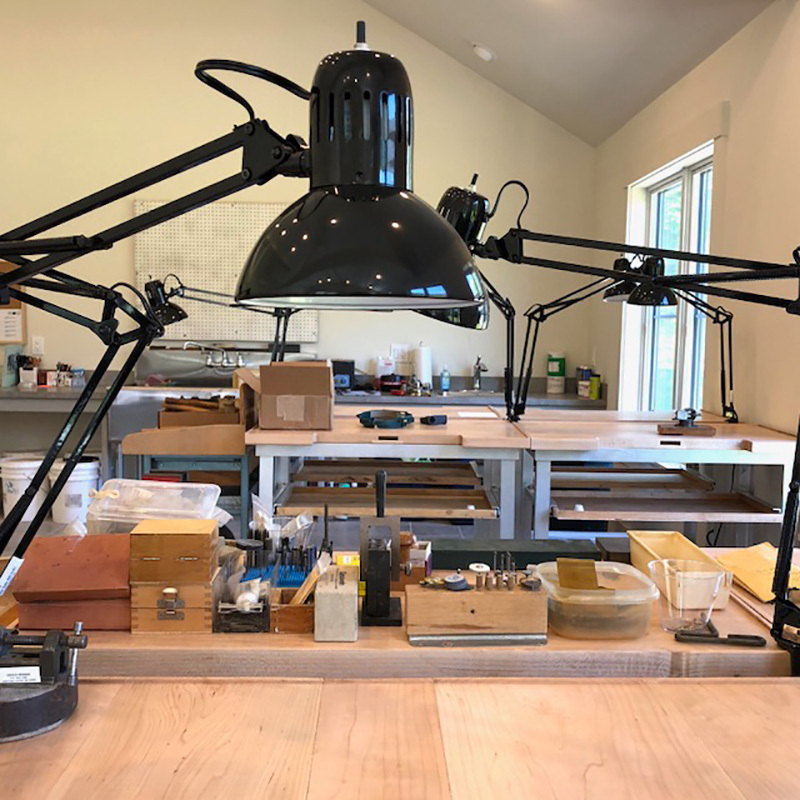 To accommodate the new program, Featherstone carved out and equipped a separate, large and airy studio to welcome novices through seasoned students and professional jewelry makers. Additionally, professional jewelers will be able to use equipment and tools they may not normally have access to, and enjoy a cross-pollination of ideas and learning. The Jewelry Studio was birthed by the closing of Moonstone, the longstanding jewelry store on Main Street in Vineyard Haven. Owner Sheryl Schrader approached former Featherstone board member Anne Besse-Shepherd about donating her equipment. Donations by other local jewelers, and the new equipment Featherstone purchased, made the Jewelry Studio viable. 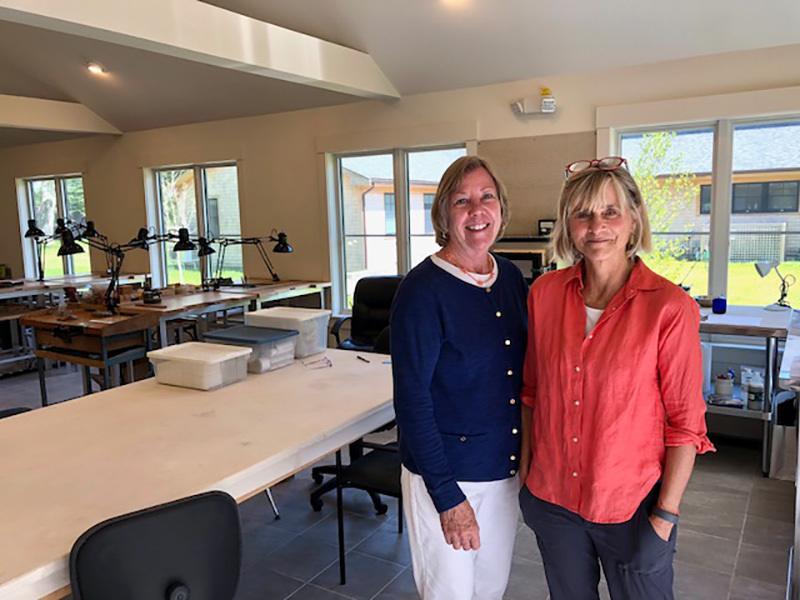 Besse-Shepherd spearheaded the development of the dedicated jewelry studio and program, along with the help and guidance of jewelers Lucinda Sheldon, Cecilia Minnehan, and Rick Hamilton, over the past winter and spring. 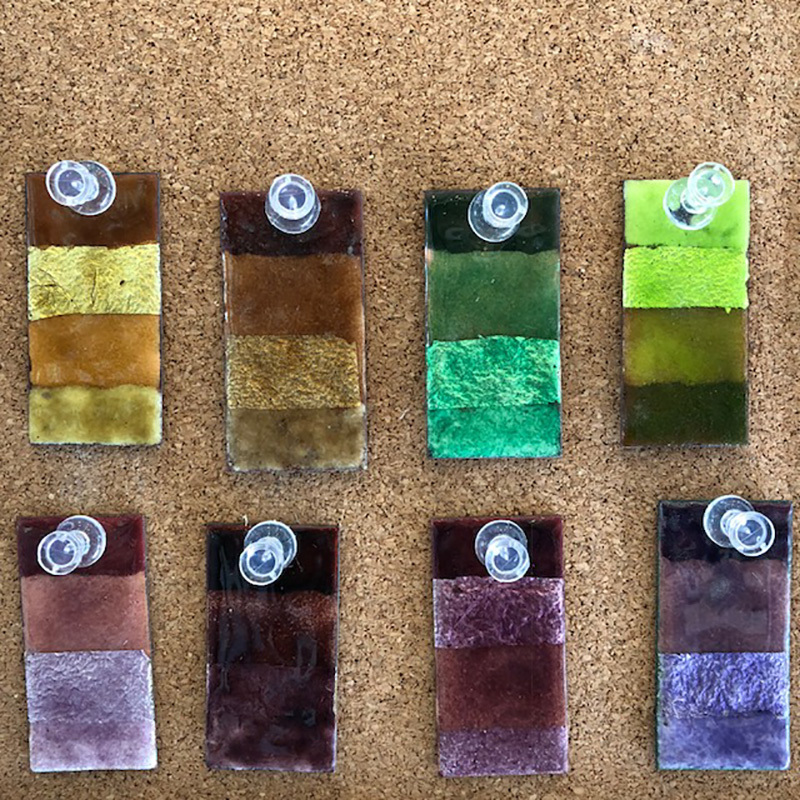 Single-session and class series will begin this summer, and include metalsmithing, enameling, beading, soldering, and casting, with classes being taught by Island jewelers and open to anyone 14 years of age or older. 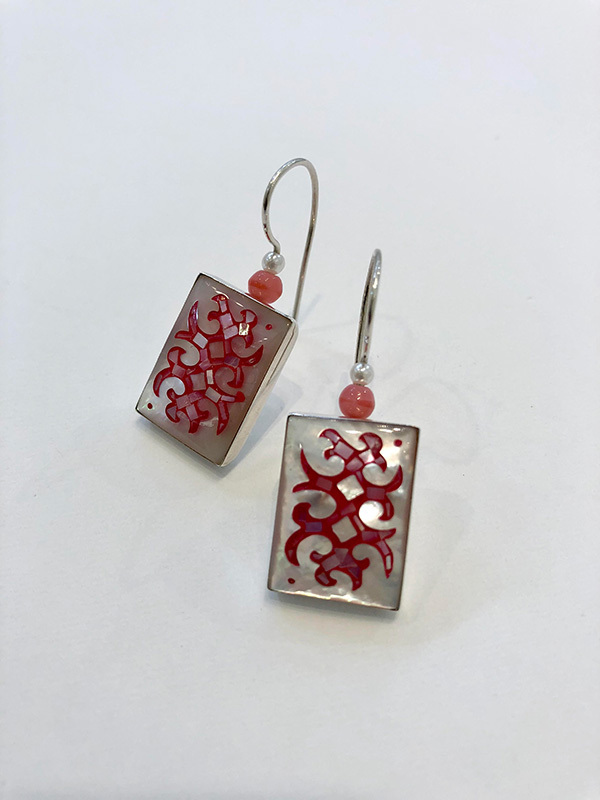 Featherstone invites the community to tour the new Jewelry Studio on Sunday, June 24, from 4 to 6 pm, and watch several jewelers demonstrate their craft. 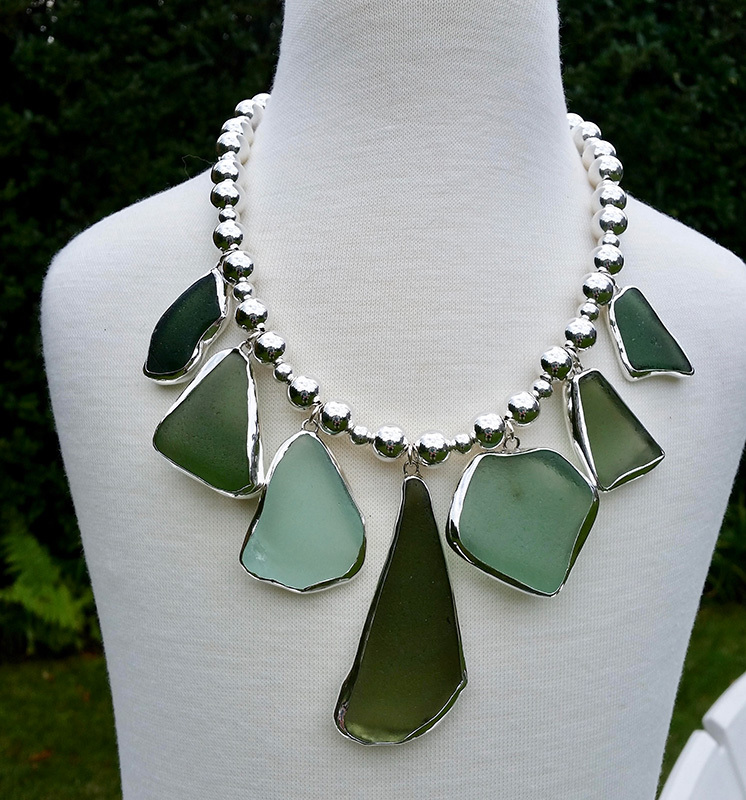 Just outside under a large tent, there will be the Art of Jewelry Exhibition and Sale, with most pieces donated by Vineyard artists and the proceeds used to offset the expenses of the new endeavor. 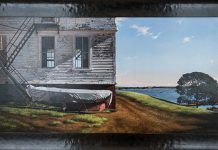 Local and off-Island artists have donated pieces to benefit the Jewelry Studio and program, with many pieces offered at discounted and wholesale prices. 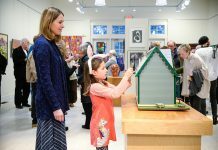 Artists donating work include Laura Artru, Anne Besse-Shepherd, Karen English, Richard Hamilton, Jamie Hathaway, Nettie Kent, Hannah Marlin, Beth McElhiney, Cecilia Minnehan, Kenneth Pillsworth, Elysha Roberts, Ivry Russillo, Lucinda Sheldon, Diana Stewart, Kathleen Tackabury, Mary Thompson, and Stephanie Wolf. As an added benefit, you will be able to attend the opening of “The Color Purple” art exhibition, right next door. 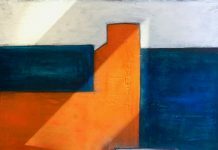 Information about classes and instructors is forthcoming and will be found online at featherstoneart.org. Fees for classes will range from $35 to around $50, with materials fees kept to about $20.